For each and every one of us, there is one special day in a year that we celebrate regardless of rain or shine—a birthday celebration is a time for you to celebrate another successful year of growth, where every new thing you learn and meet is brought on to the next. A dinner is a special time of the day where you sit and share a meal together with people whom you care the most. When a birthday combined with a meal is called a celebration, it makes the mealtime an event on its own, though mostly menial on a daily basis but still special nonetheless. 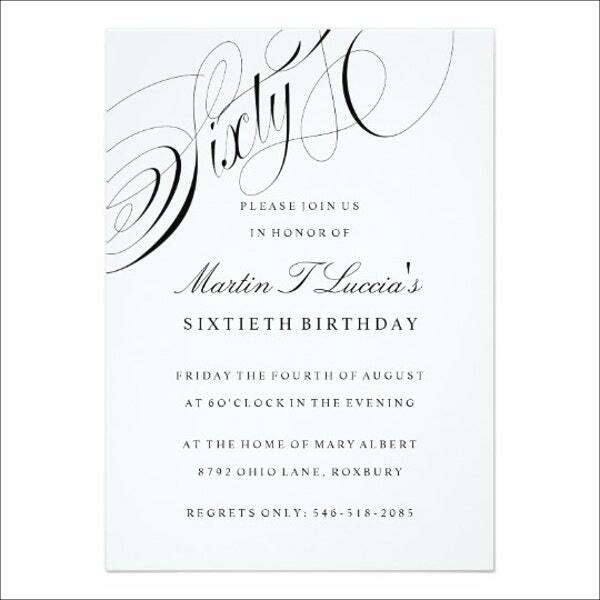 And sending Invitation Templates to people with whom you want to celebrate your special day becomes essential. Dinnertime may not be considered as important as breakfast, but it is still important as it provides nourishment for both our body and soul. It is a time where a family can share together after the long busy day of school and work, and it is a time where most spend more time bonding while having a scrumptious meal. A birthday celebration is that one day in a year where all the people you love congratulate and celebrate with you. A birthday is what we would consider another opening for new endeavors, much like New Years. The saying “Time is gold” makes for the reason of a birthday worth celebrating for. 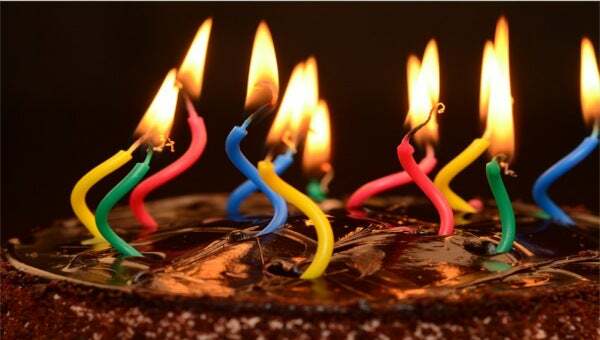 The older we get, the nearer we get to closing and reaching the peak of our lifetime, that celebrating each year makes our time spent even more special. Spending our special day with people we care for is one of the most enjoyable things in life, and inviting them also shows them how much you appreciate them. 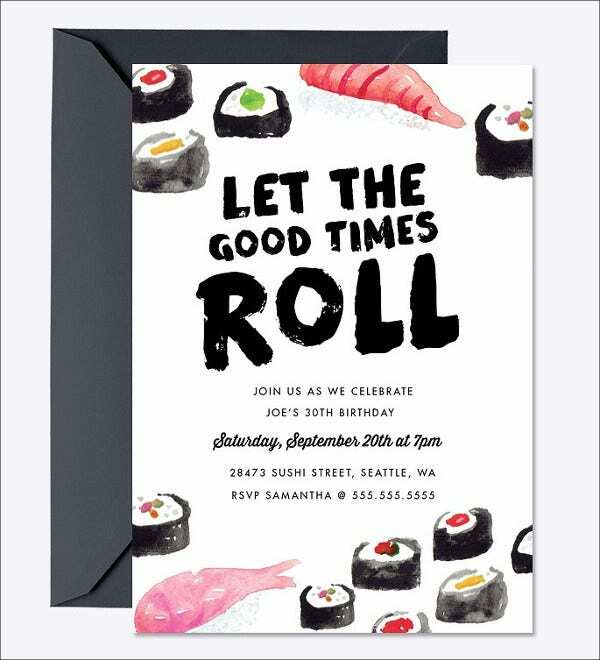 Invitation is important when it comes to celebrations, as it is a tool that is used to communicate to your guests about the special occasion and are able to prepare for it conveniently. Theme. 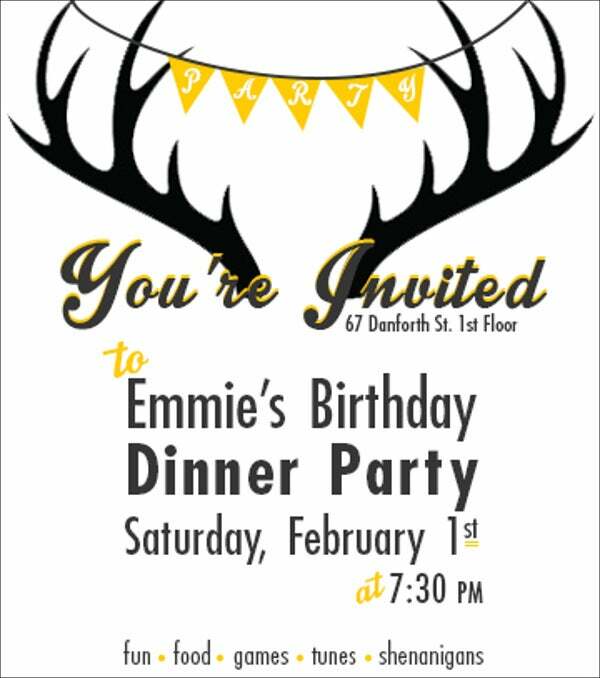 Your invitation should be tailored to fit your dinner party’s theme or nature. 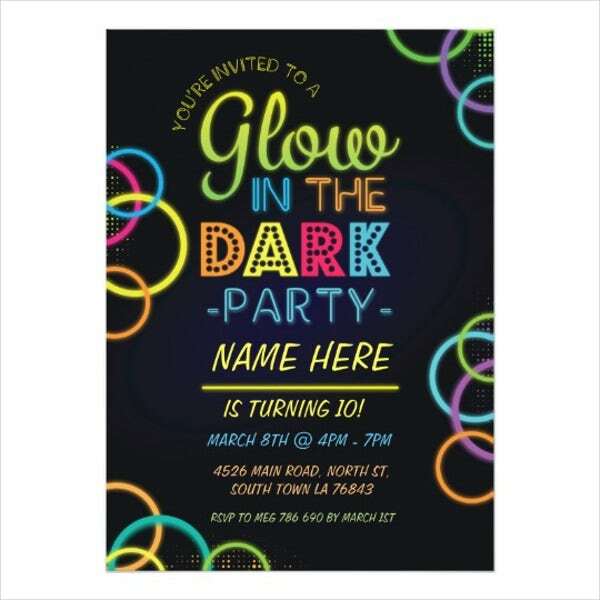 Whether it is a crazy night or just a simple party, your invitation’s theme should be able to convey it. Greetings. A greeting at the beginning of an invitation allows the guest to show how enthusiastic and happy your are in inviting them; it will make them feel special and honored to be invited. Directions. 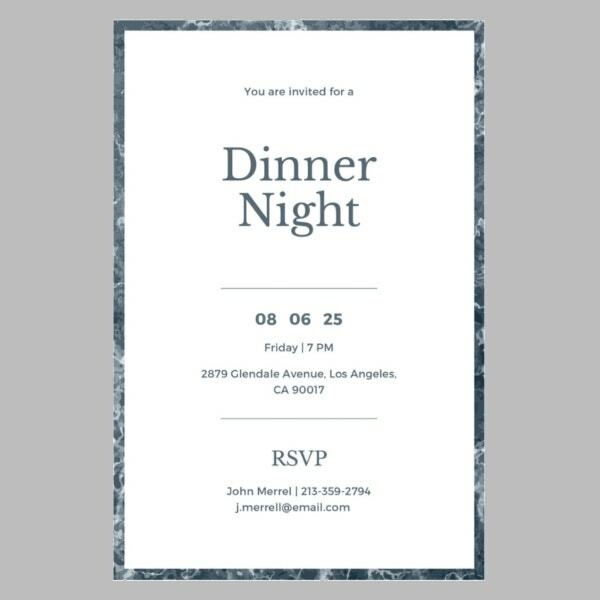 It is important that you provide your guest more information on the location of the dinner party where it will be held, including a mini map at the back of your invitation card, indicating landmarks, which allows your guests to plan their time properly and arrive at the location conveniently. 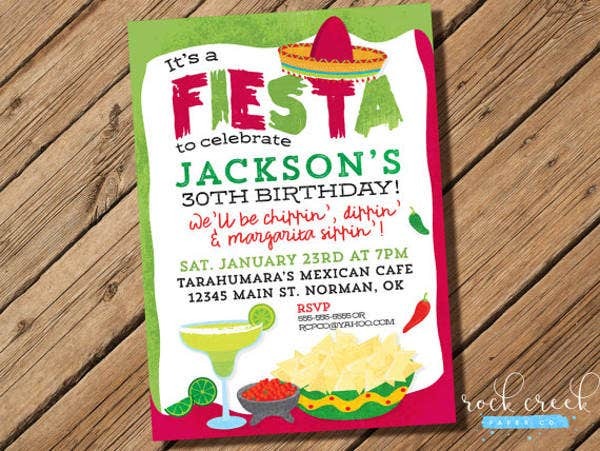 Creating your birthday dinner invitation is not as hard as we think it out to be. With the tips and templates above, you’ll be able to make one without a hitch. 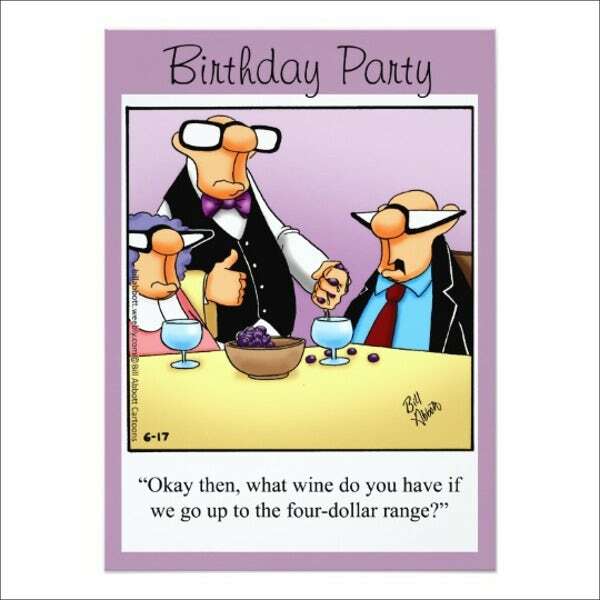 If you are still unsure on how to make one, check out our Adult Birthday Invitation Templates, too, to get more ideas.